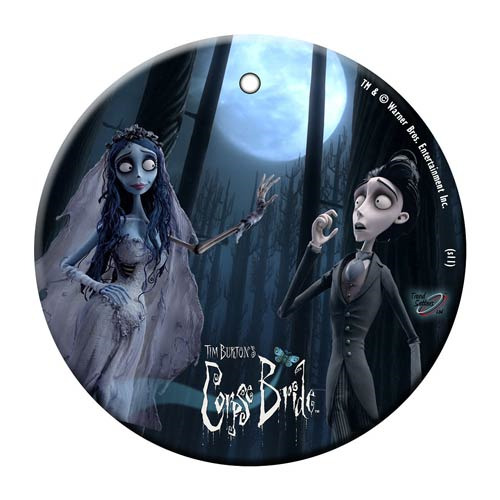 Shopping for Corpse Bride Holiday Ornaments? This Corpse Bride Showing Off Her Ring StarFire Prints Hanging Glass Print is translucent yet vibrant with color. Designed to capture the natural light making every image a true piece of art.